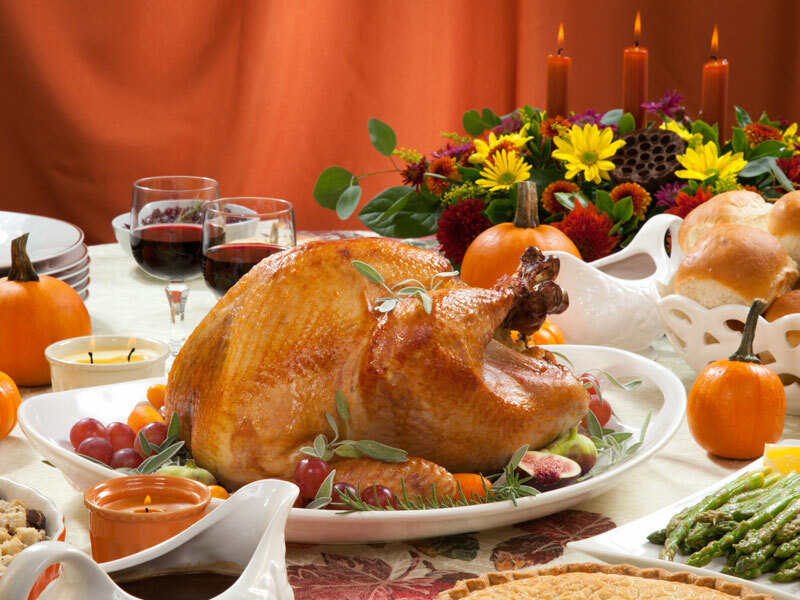 Thanksgiving is all about family, friends and lots of good food. But with all your planning and preparing of your feast, nothing can prepare you for a plumbing disaster. In fact, Thanks Giving Day and Black Friday are the busiest days for a Houston plumber. Residential plumbing systems are built to handle a single family and a few guests. There are 4 major plumbing areas in your home that can be affected. Your kitchen drain, your garbage disposal, your toilets, and your water heater. *Never pour fats or cooking oils down the drain. They solidify in your pipes can cause a clog in your kitchen sink and even back up into your dishwasher. We suggest pouring up fats/cooking oils in an empty coffee can or wiping the grease from pots/pans with paper towels and throw it in the trash. **Avoid putting stringy, fibrous or starch waste in the garbage disposal. Examples like poultry skin/bones, celery, coffee grounds and potato peels are just some that should be put in the trash can or compost. Also, never stuff or put large pieces of food down your garbage disposal. First turn on the hot water then turn on your garbage disposal and put your kitchen waste in. **tip** put ice cubes in your garbage disposal to sharpen the blade**. *If you have a house full, your toilets will be working double time. Remember never to flush the following: cotton balls, q-tips, hair, floss, flushable wipes, feminine products and food. A toilet clog can be a real plumbing disaster when you’re hosting thanksgiving. *If you’re planning to have the whole family stay in your home over the holiday. Make sure your water heater is working efficiently. Nobody wants to take a cold shower or bath. We highly suggest if you have known plumbing problems to get them fixed before your guest arrive. However, if you do have a plumbing disaster, we are here for you.